Feedback from our group was fantastic! Fun, active, business-relevant. All positive. Especially about Myles himself! Wise Guys ran a team building event for our company for 30 introverted people, and had us laughing, dancing, and being silly for 2 hours. Their team is fantastic, vibrant, and we all had an excellent experience! Thank you so much for the good times! 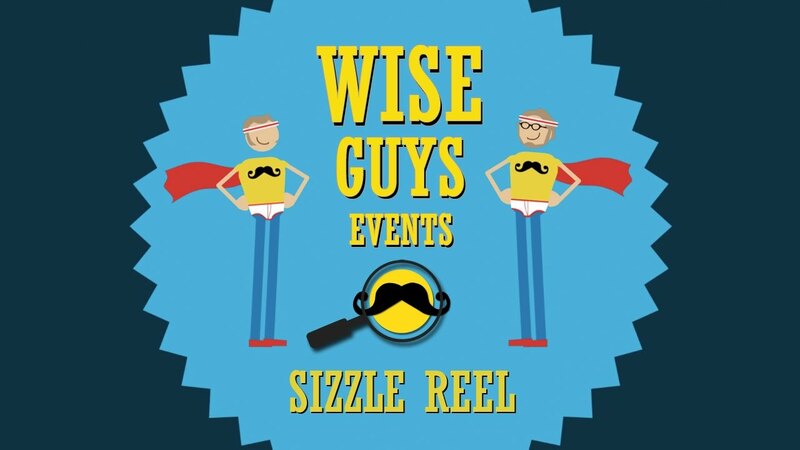 My company has used Wise Guys as a resource for helping us integrate team building exercises for over 4 years now and they are experts at what they do! We've used them for our student leadership orientations and our teams leave the program with a greater sense of comradery, trust, and ready to work in teams. Thanks Wise Guys, it's always a pleasure to work with you. Myles and his amazing team did a fantastic job. They prepared customized activities based on our needs we were trying to achieve as a team. And they succeeded 100%. Every person in the team said a compliment about Wise Guys. They are top notch professionals that carefully listen to what you need and the delivery is outstanding. We are impressed and definitely looking forward to more activities with Wise Guys. Great team building fun! 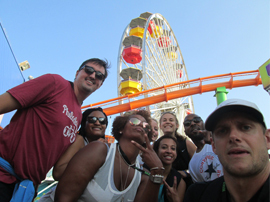 Last week, Wise Guys facilitated their Play Stations team event at/around Venice Pier for about 30 people (from around the world). Myles, Ashby and team did a fantastic job and our participants had a great time! Wise Guys was very easy to work with and was very flexible in modifying their offerings to best support our group. They never said 'no' to any request and made several suggestions for us to have the most fun and to work into our schedule. I'd definitely recommend them and look forward to playing with them again soon! I've now had three encounters with Wise Guys: one for a public event, one for a networking event, and one for a team retreat. In all three cases, intelligent fun had top billing! Thanks to Myles & Greg and our game masters for the day, Jackie & Ashby, for always creating unique, exciting, thinking games! 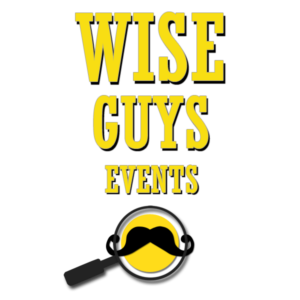 I have been to many of Wise Guy team building events and am impressed every time. You are challenged both physically and mentally and can't wait until you see Greg and Myles again. Congrats guys on a job VERY well done!!!!! 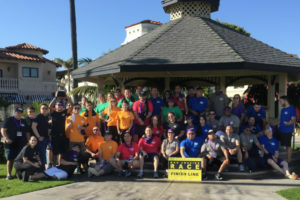 We engage today’s elite companies with intelligent, fun team building programs that improve communication and boost morale. real fun in real life. Give back and have a good time doing it. 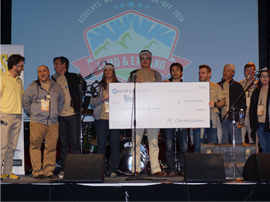 We can help you give back to the community while building morale, camaraderie, and trust. Discover all the regions where we are running memorable team building programs. Don’t see your city? We’re happy to add another pin in our map. Team Bonding: Lift spirits, boost camaraderie, and get your team engaged again! Break Down Silos: Mix up your departments and foster some new working relationships. Reduce Turnover: Unengaged employees leave. Replacing them is expensive. Never Cheesy: We design challenges for Survivor: we know how to make games exciting enough to draw in even the most skeptical participants.